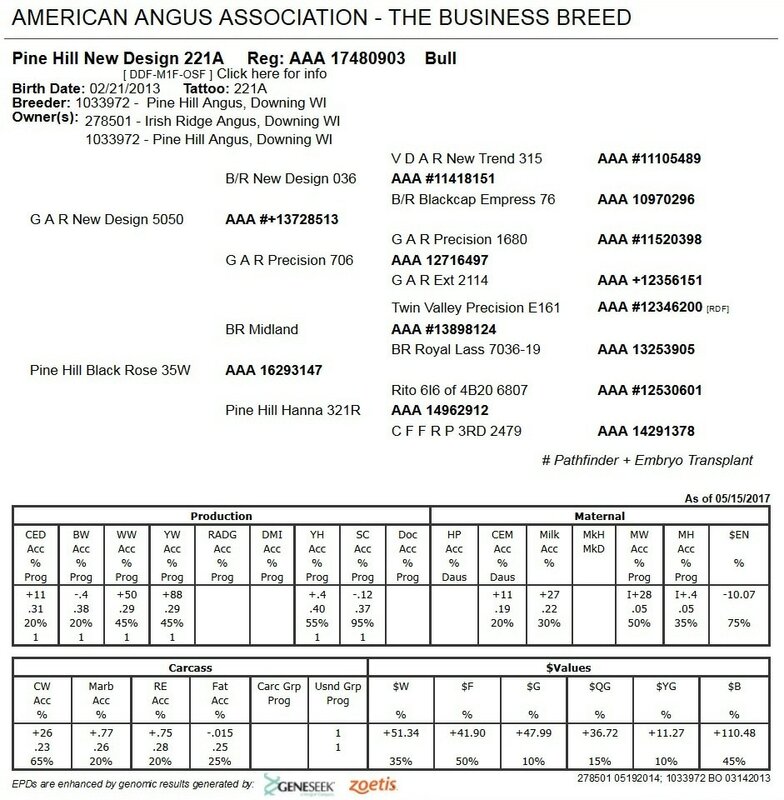 Pine Hill New Design 221A LOT 19 Test ID 12-2 St Croix Valley Bull Test - UW River Falls WI. 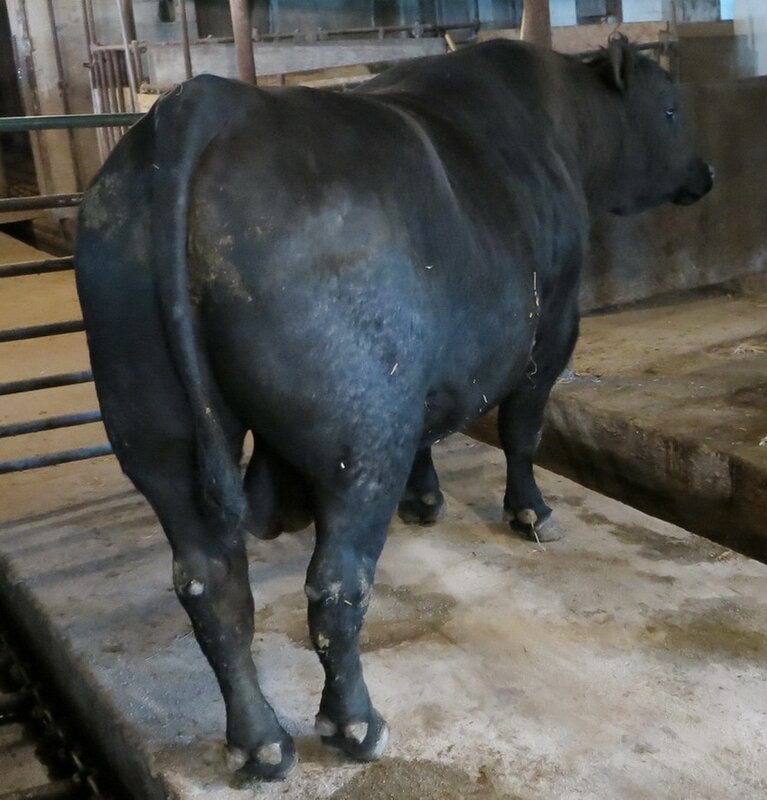 With only a 69 pound Birth Weight, he still weaned at 761 pounds to become the Number 1 Highest Gaining Bull from our 2013 calf crop. 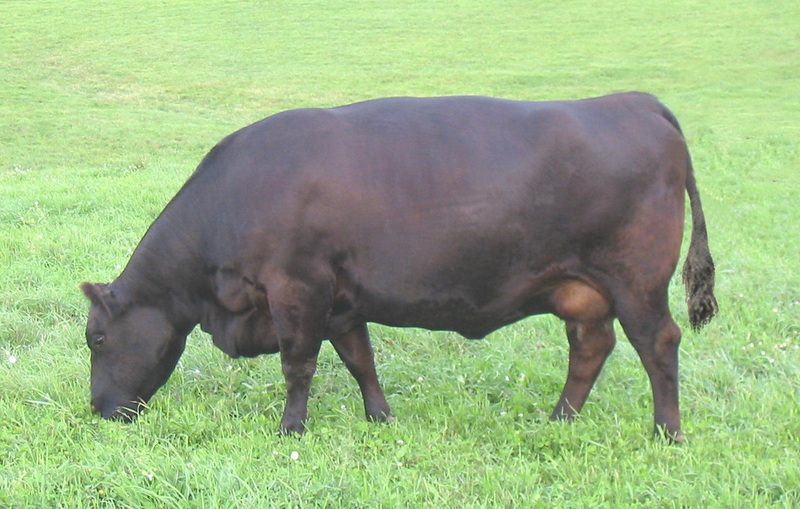 He showcases a 110 Weaning Ratio, and a 106 Yearling Ratio. He ultra-sounded a impressive 14.5 inch Ribeye and an exceptional 5.84% IMF (inner muscular fat) to earn him a 129% Marbling Ratio. Measured a huge 38.5 centimeter scrotal circumference. 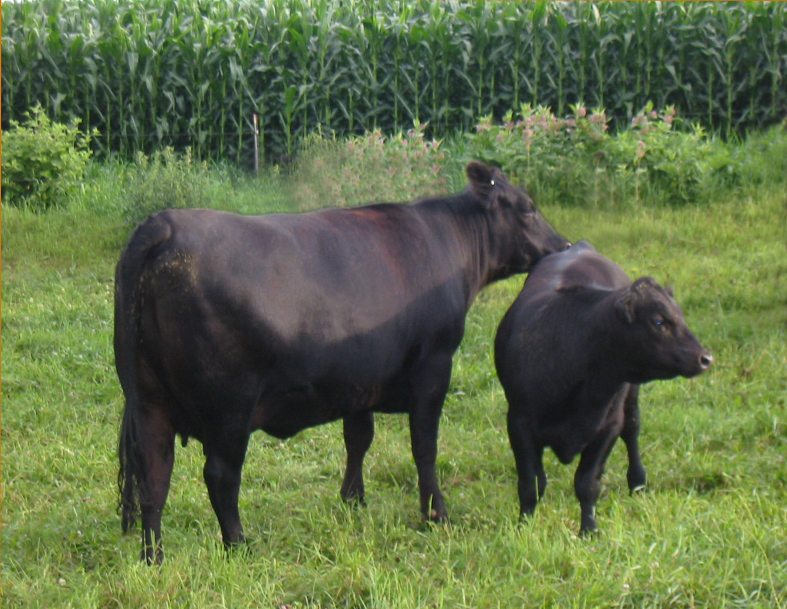 3 generation maternal legacy of well documented, time-tested, no-nonsense, profitable performance, all wrapped up in a fancy built-to-last, front pasture package. This one is hard to fault. 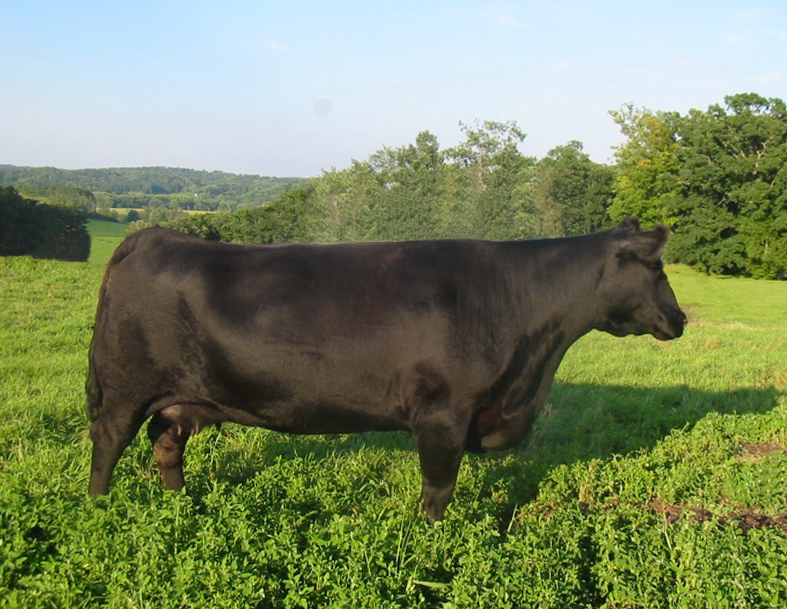 Click Here for latest EPD's to American Angus Assoc page, then click "search"
Sire: GAR New Design 5050 He has earned a prime position in the Angus breed with his ability to sire easily-born calves that excel for a long list of economically important traits. 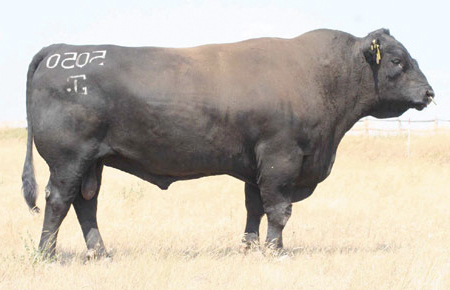 His carcass stats are incredible and accompanied with his solid growth figures, 5050 is a dependable choice for any program that has their sights set on generating high value cattle that excel for docility. 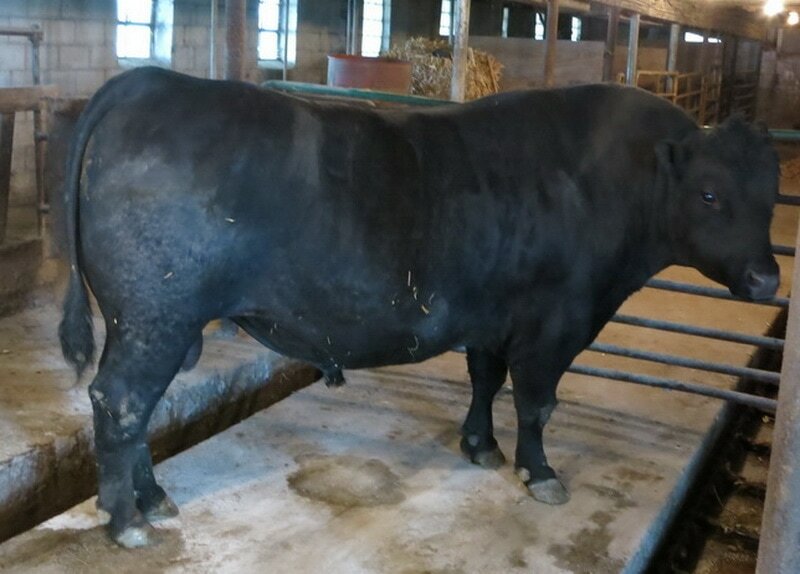 #3 Bull in the Angus Breed for Docility! 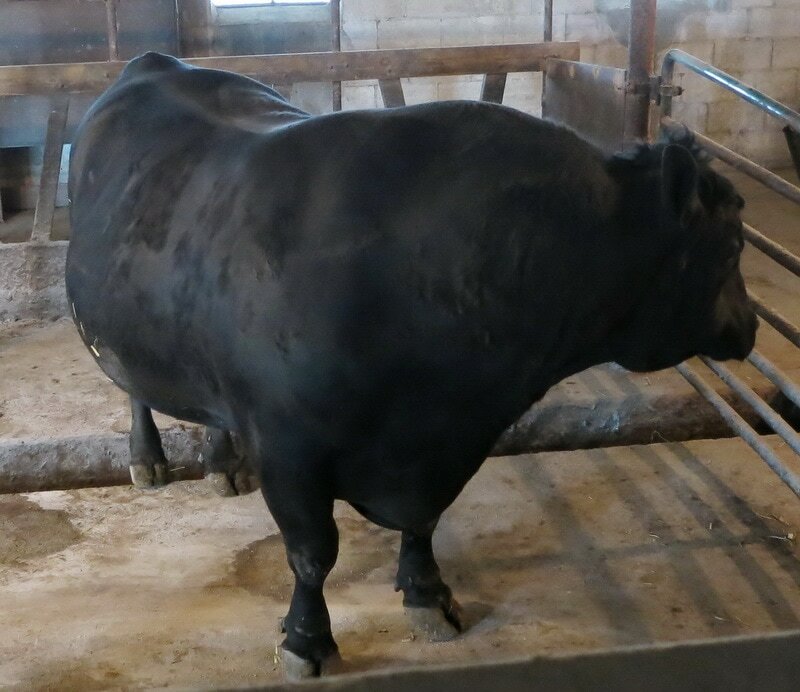 For Proven Calving Ease and Carcass-No Other Bull Comes Close! Every $Value Index Ranks in the Top 4% of the Breed or Higher!